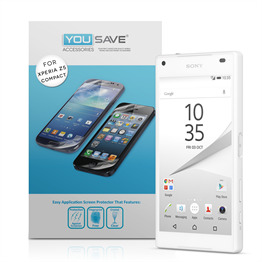 Many phone owners are keen to protect their device, but are reluctant to disguise it. 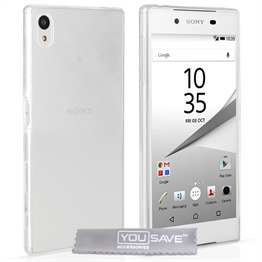 The answer comes in the form of the YouSave Accessories Sony Xperia Z5 Compact Crystal Clear Hard Case. 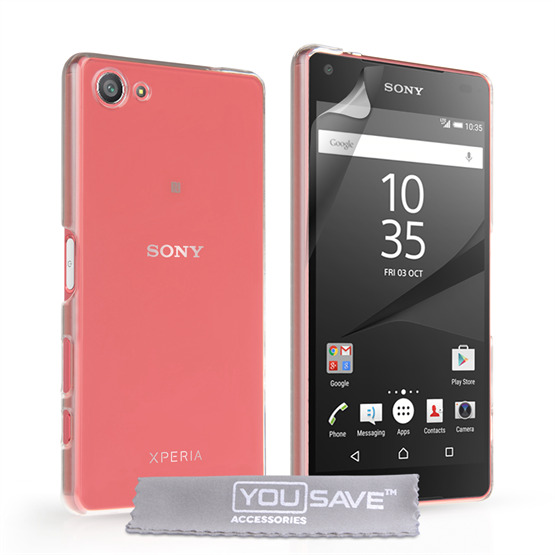 Tough yet lightweight, it clicks reassuringly over the back of the Sony Xperia Z5 Compact where it protects the back and sides from knocks and scratches. 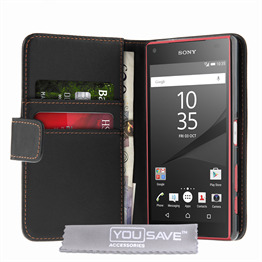 This Sony Xperia Z5 Compact case is constructed from a thin yet hard plastic compound so as not to add any unnecessary bulk to the handset. 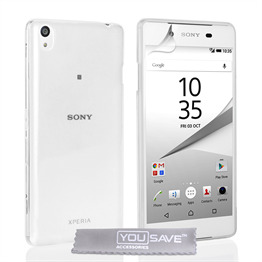 It allows full access to the ports, message indicator and cameras and is transparent – so this distinctive phone is shielded but not hidden.